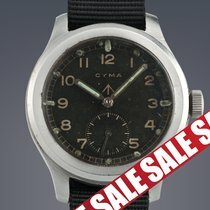 Cyma british military - II World War - G.S.T.P. 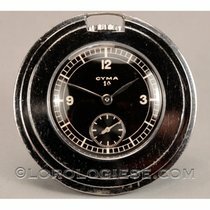 Cyma Rare Vintage W.W.W. 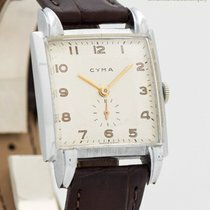 "Dirty Dozen"